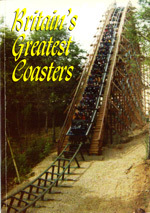 "The last fifteen years or so have seen Britain start to follow the United States into the second Golden Age of Coasters. 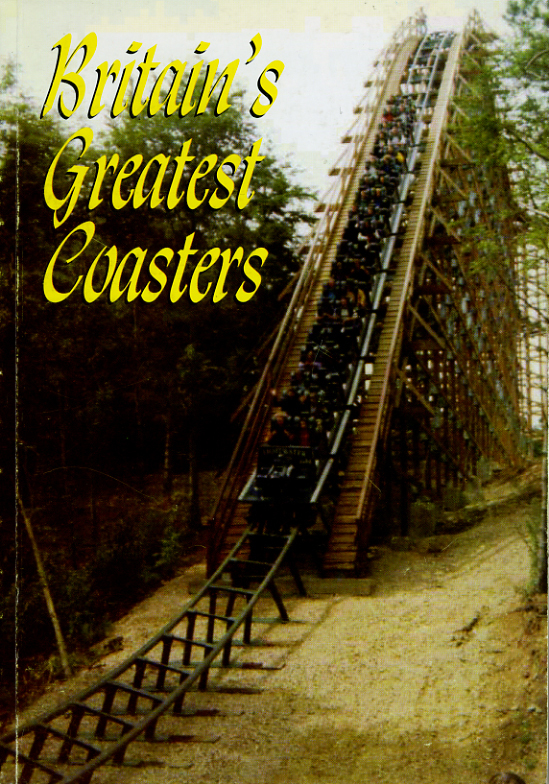 There have been many books written on subject of the history of coasters both in the States and in Europe, but since the great revival, none which put forward Britain’s top ten. That is what this book sets out to do." Condition: Very good. (Click on image for larger version of item we are selling).